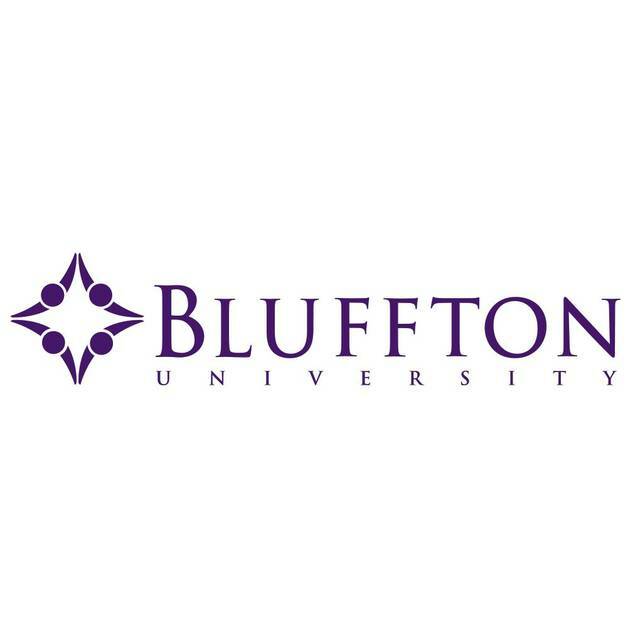 BLUFFTON — From Feb. 17 through March 31, Bluffton University will host the traveling exhibit “Voices of Conscience” in Musselman Library. This exhibit remembers the witness of peace-minded people against the First World War from 1914-1918 and immerses visitors in the historical experience of witnessing for peace during “total war.” “Voices of Conscience” also suggests parallels to the culture of war and violence in our world today. A complementary exhibit will be showcased alongside “Voices of Conscience.” “Of Bronze and Bravery: Local Voices of Conscience,” features selected works by artist John Peter Klassen, with archival documents and artifacts illustrating the Bluffton College experience in the Great War.